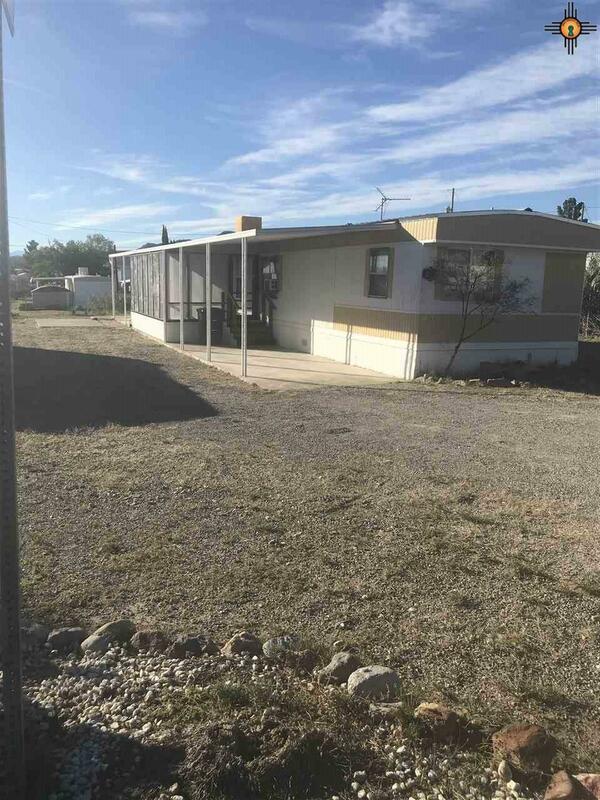 Cute 3 bedroom 2 bathroom on a big lot with a carport, screened in porch and little storage shed. 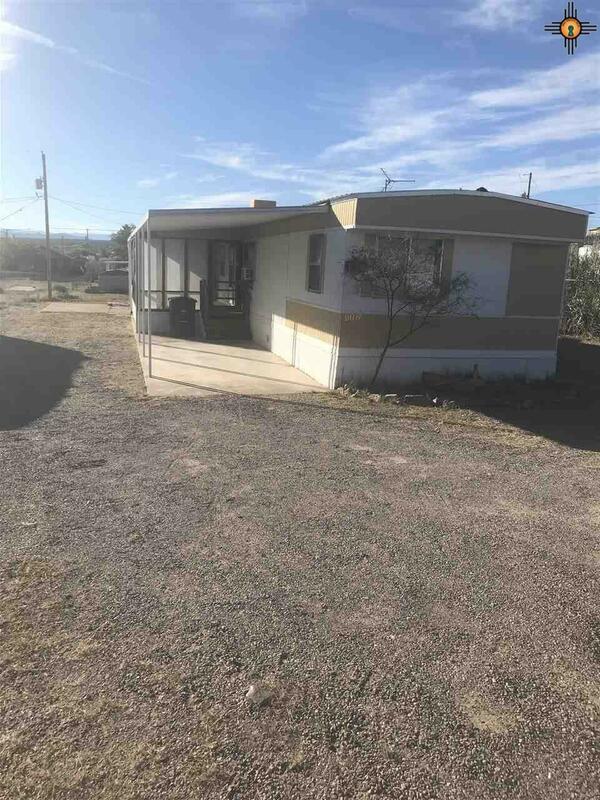 Nice views and conveniently located to schools, shopping, hospital, nursing home and minutes from hot water district and elephant Butte lake Perfect second home. Room to park an RV or toys. Priced to sell! 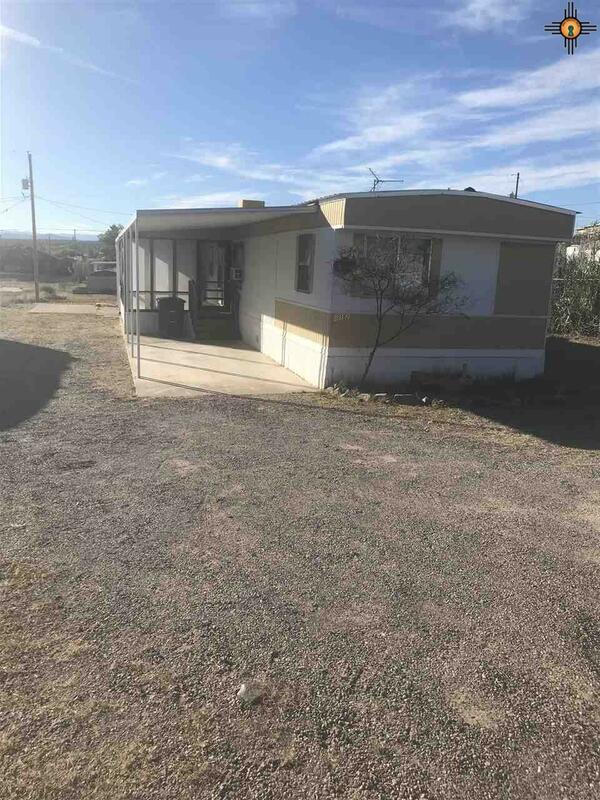 Listing courtesy of Cripple Creek Realty 2.